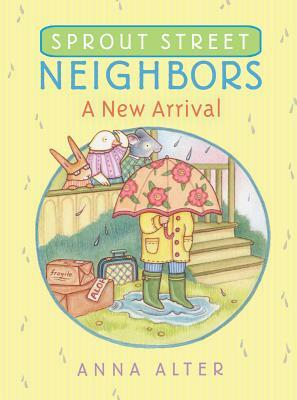 Knopf Books for Young Readers, 9780385755627, 128pp. Of course, sometimes a new friend can take some getting used to, but with neighbors like these, it's not long before Mili is part of the Sprout Street family, too. Anna Alter has lived in many apartment buildings and come across a variety of interesting characters along the way. She is a graduate of the Rhode Island School of Design and the author and illustrator of many treasured books, including Sprout Street Neighbors: Five Stories, A Photo for Greta, Disappearing Desmond, and Abigail Spells.